Performed in Cantonese without surtitles. Are you in the reality, or a dream? Are you really sure? Only when you sleep, it works. Have you heard about the edge of the blackhole? Can I invite you to sleep with me, and snorkel in the dream of another realm? You'll soon see, the scenaries you've already seen. When déjà vu gets rapid and clear, can your memories of the future revive? People survive between horror speculation and barrens of life; how can they sail forth to the future of darkness? 'This is the best moment among all possible worlds'? If reality is an eternal nightmare, what would you like to overwrite? Inspired by A Field Guide to Lucid Dreaming. A journey of experiential-performance only achievable by audience's involvement. Rest assured in this effortless trip, simply relax. There is no absolute way, as your subconscious and memory will guide you through any routes beyond our default. 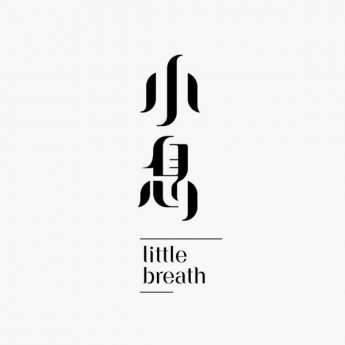 Littlebreath is a devoted explorer of possibilities in performing arts and a discerning reflector of the contemporary world. 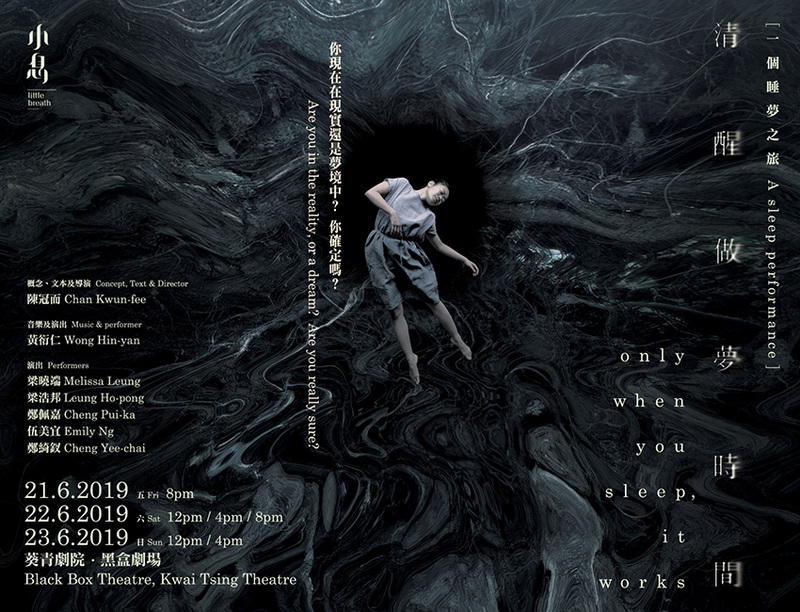 Notable works include Kassandra or the World as the End of Representation (awarded Performance of the Year by IATC (HK) Critics Awards 2018, and nominated for Best Performance, Best Director and Best Scenography by Hong Kong Theatre Libre), Absent Presentee, Present Absentee (nominated for Best Performance by Hong Kong Theatre Libre), Where is Our Sea? A Rhapsody of the Isle and Heptahedron - A City's (Surrealist's) Odyssey. Suitable for ages 12 and above. Children under the age of 6 will not be admitted. Running time of each performance is about 90 minutes without intermission. Audience is strongly advised to arrive punctually. Latecomers and audiences who leave during the performance will only be admitted at a suitable break. There will not be any audience seating. Comfortable clothing is advised. Senior citizens or people with disabilities may take the seats placed outside of the performance area.